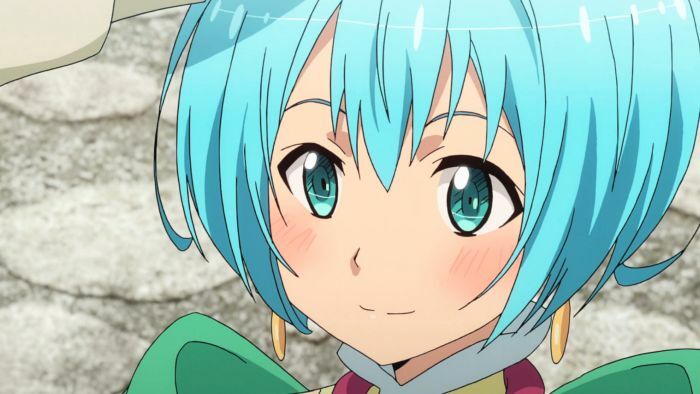 Anime characters with blue hair are not uncommon in our favorite titles, and they are often pretty awesome. 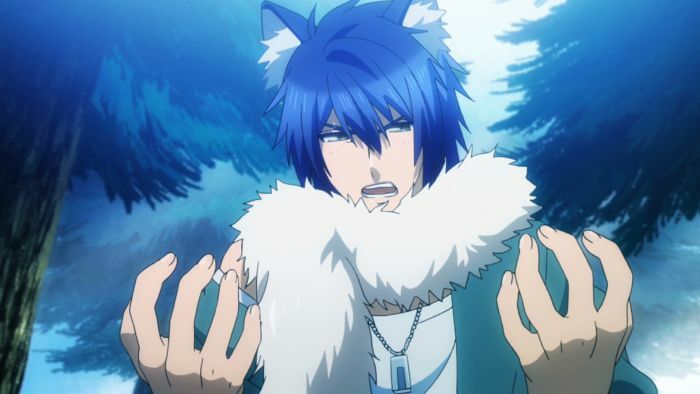 When a character is designed with blue hair in an anime, it’s usually meant to reflect their intelligent personalities; however, it’s always fun when designers break the tropes and let the characters make the color their own! Lelei is a blue-haired mage in the Special Region. With her unbound curiosity and frightening intelligence, Lelei is one of the first people the JSDF meets that learns enough Japanese to translate for them. Despite her often deadpan responses, Lelei is warm, compassionate, and not afraid to stand up for herself and her friends, even against a dragon! Most characters who speak Kashima’s name often end it with an exclamation point of some kind, whether it’s a member of her fan club or the president of the school’s drama club (you can almost hear Hori’s voice yelling, “KASHIMAAAAAA!”). 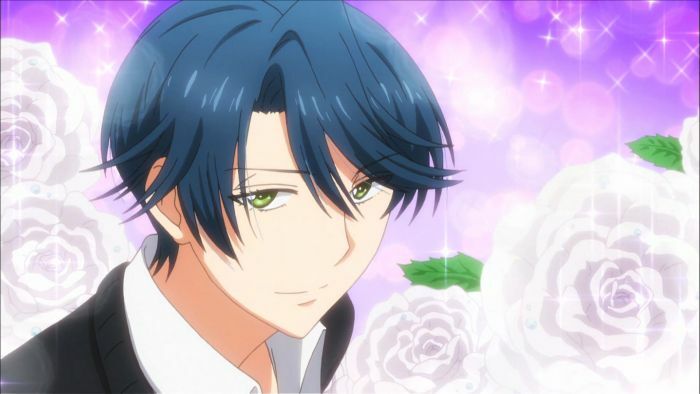 Despite being a total flirt, Kashima is a talented actress, a smart student, and a trustworthy best friend whenever she’s not being flocked by rampaging mobs of girls. Often seen wearing a calculating smile with a wistful look in her eye, Krulcifer has been a star in an academy that teaches its students to wield Drag-rides in a post revolutionary world. Despite her cunning and often abrasive exterior, she’s a refined ice-blue haired lady who puts her teammates first in battle. Despite being named for a rodent, this guy knows how to survive in a gritty dystopian landscape. With intelligence fueled by classic literature, Nezumi from No. 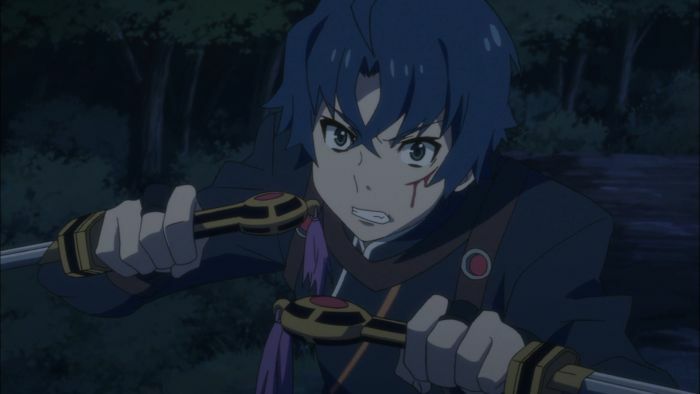 6 is the kind of blue haired anime character that can act on stage one day, then fight a squad of wild dogs single-handedly the next. Of course, there’s also an attempt to overthrow the government, but it’s not like he’s busy or anything. Toru’s out of luck: his post-war world doesn’t need killers like him anymore… that is, until he and his sister get hired by the mysterious Chaika. His blue hair changes to red when he unleashes his powers as a saboteur, making him a nearly perfect fighting machine. 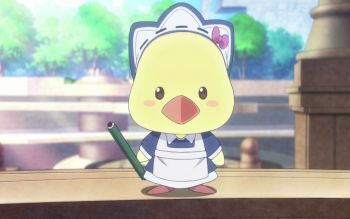 Don’t be fooled by the fluffy blue hair and adorable apron. Susanoo is a killing machine, and his owner, Najenda, is not afraid to use him! 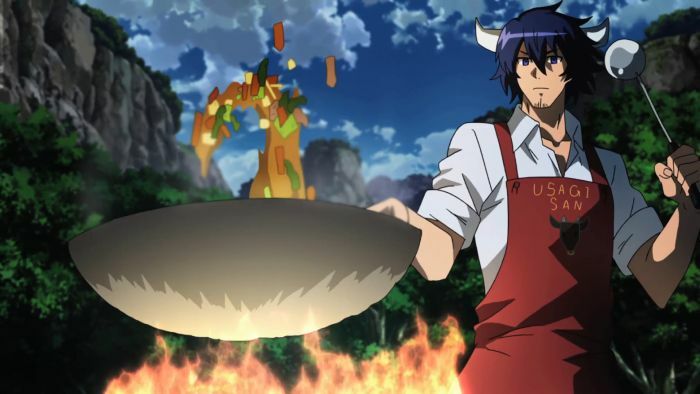 Susanoo is a humanoid Imperial Arms designed to follow the every whim of his master. Fortunately, Najenda uses him on the side of the revolution, and when he’s not wrecking it on the battlefield, he’s a perfectionist who cooks, cleans, and points out the faults of the other Night Raid members. 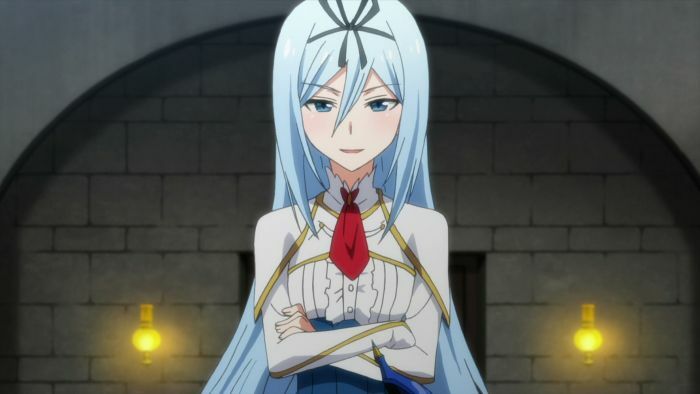 Oh please: we couldn’t conclude a list like this without talking about our darling sadistic waifu, Esdeath! She carefully treads a fine line between tsundere and yandere, being both and neither. 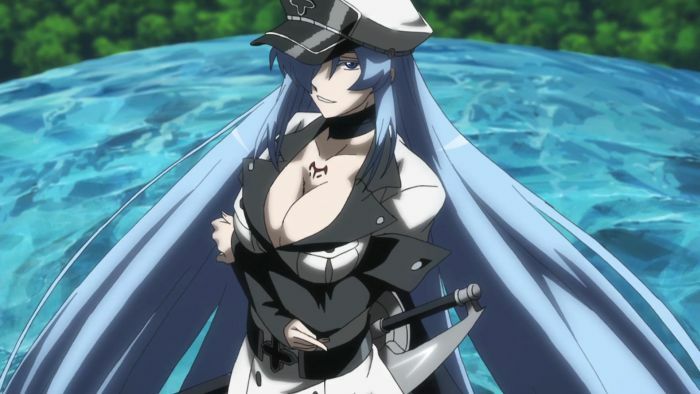 You can’t measure Esdeath‘s character by one adjective alone: she’s a complex character whose icy blue hair compliments her in every way. We are well aware that we missed a few. Time to fill in your input in the comments on Facebook, Twitter, Google+, and Tumblr! 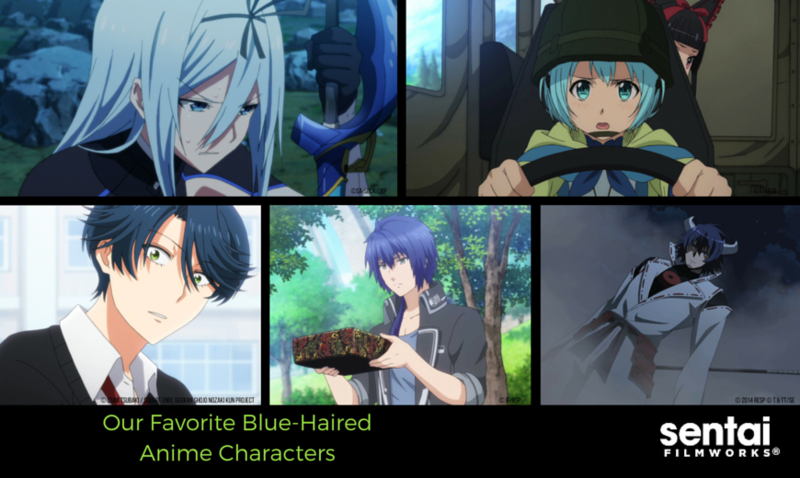 Who are your favorite blue-haired anime characters?